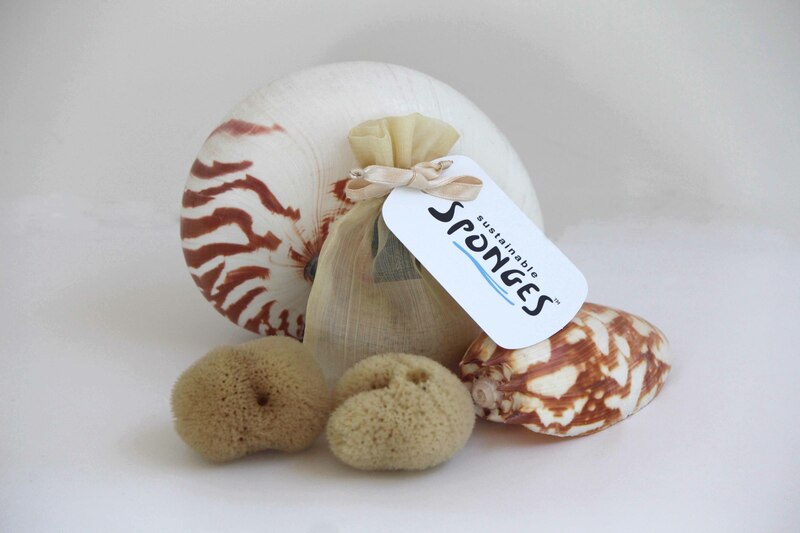 Our extra luxurious, extra large sponge that is 13 cm plus for a sumptous bathing experience. 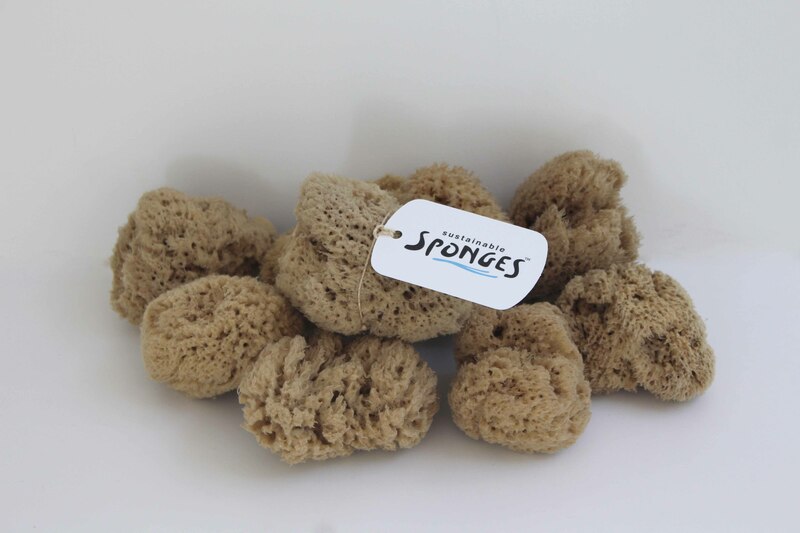 A delicate 8+ cm sponge that is finely pored and lathers beautifully with liquid or bar soap. 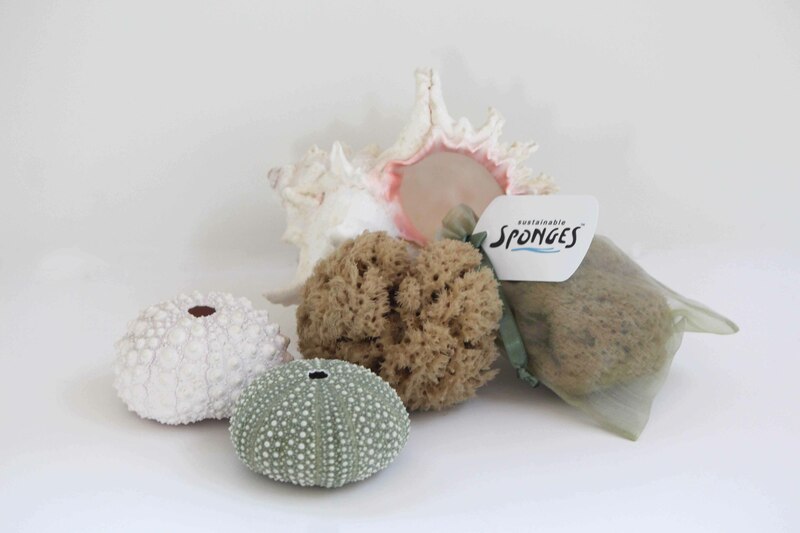 Fine Bath Sponges can be purchased with/without a silk gift bag. Silk bags are handwoven by members of the Cambodian Handicraft Association, which supports landmine victims and polio-disabled individuals. 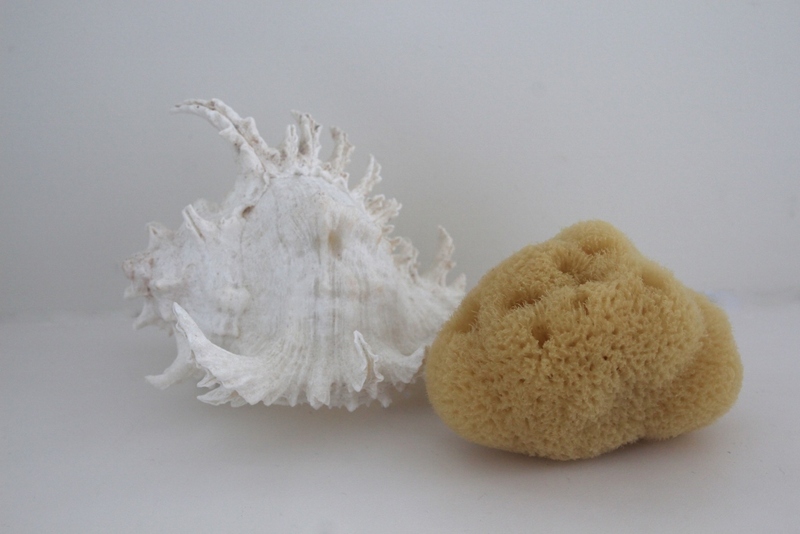 Two 5 - 7 cm, irregularly shaped sponges with very fine pores. Perfect for use in art and craft applications. 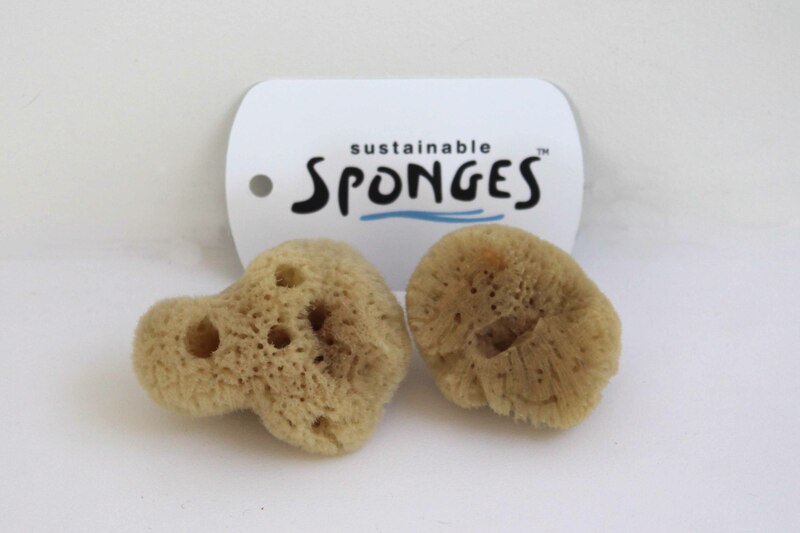 Sponges can be cut to produce sharp edges if desired. 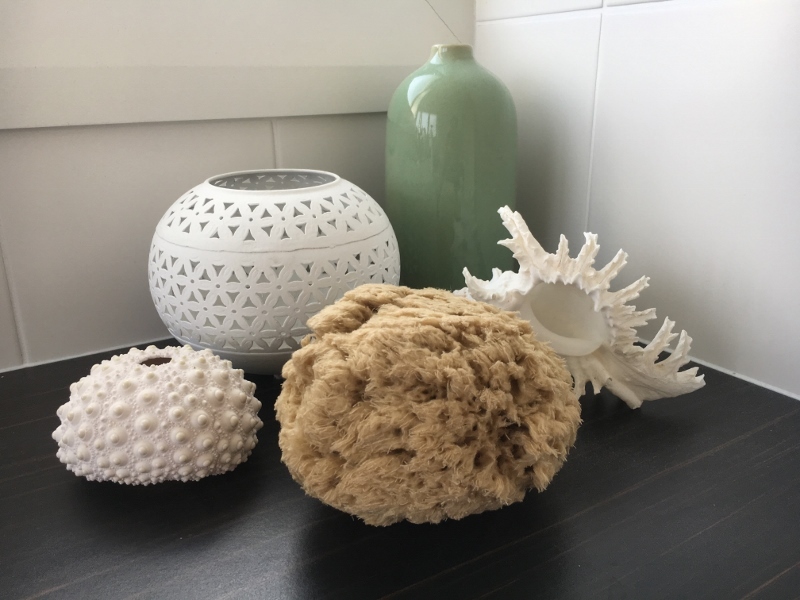 Simply rinse your sponge in fresh water, squeeze, and leave to air dry. Periodic cleaning by soaking in 2C water with 1T baking soda for 1 hour will enhance the life of your sponge.